After a person receives the news that they have cancer, many questions arise for patients and relatives alike. There are many types of cancer treatment available and a lot of information is required to determine the appropriate treatment for each and every patient. The type of treatment chosen will depend on factors including the specific type of cancer, the stage of the cancer, and the general health condition of the patient. Most patients usually receive combinatorial treatment such as surgery followed by chemotherapy and/or radiation therapy. Traditional treatments for cancer often include surgery, chemotherapy, hormone therapy and/or radiation therapy. Today, however, there are additional options such as targeted therapy, immunotherapy, stem cell transplantation and precision medicine. Research is constantly progressing and new cancer treatments are continuously trialled and introduced. Below is a short summary of the different cancer treatments that are currently available. Side effects are not considered. Surgery – For most cancers, surgery is usually the first-line therapy to physically remove a tumour. Depending on the stage of the cancer, surgery is often used in combination with other treatments as described below. Radiation Therapy – Radiation destroys and/or slows the growth of the cancer cells and can also reduce recurrence of the disease. This therapy can be used alone or in combination with surgery or chemotherapy. Radiation therapy applies high energy particles such as X-rays, photons, electron beams, or protons to damage the DNA in the cancer cells. Ultimately, the radiation induces cellular damage and leads to death of the cancer cells. Continued cancerous cell growth is therefore prevented. Nearby healthy cells may also be affected by the radiation. Often, although not always, these cells can recover from the doses of radiation. 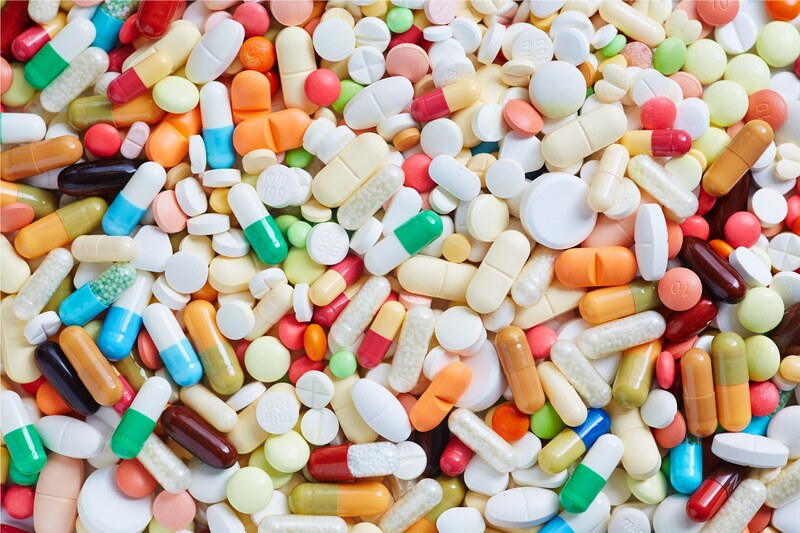 Chemotherapy – Drugs act to destroy or slow the growth of cancer cells. A single chemotherapy agent can be used; however, to enhance the effect and decrease the risk of cells developing drug resistance, a combination of several drugs is usually used. Cancer cells tend to multiply more rapidly than normal, healthy cells. Chemotherapy is often based on this observation to target cells in different phases of cell division. The drugs, however, cannot distinguish a cancer cell from a normal cell and consequently normal cells are also damaged. Immunotherapy – A treatment that boosts the immune system of the patient to fight the cancer. There are different types of immunotherapies, e.g., some generically enhance the immune system; whilst others aid the immune system in specifically attacking the cancer cells. 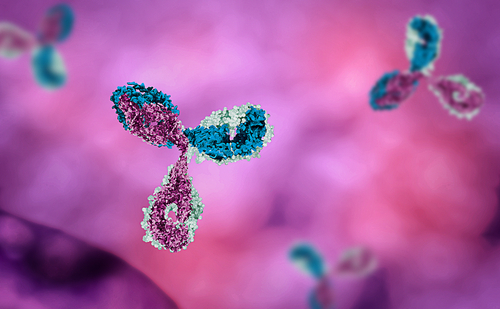 Monoclonal antibodies can act directly on the cancer cells or by blocking “the brakes” of the immune system. The latter approach aids the immune system in recognising and attacking the cancer cells. A specific type of immunotherapy that is currently under assessment is CAR T-cells (chimeric antigen receptor). These modulate the T-cells of a patient, such that the T-cells can now recognise and attach to the proteins on the surface of cancer cells from lymphomas and leukaemia. The form of immunotherapy that should be used also depends on the cancer type and if other treatments are in simultaneous use. Targeted therapy – In contrast to traditional chemotherapeutic drugs, targeted therapy acts directly on the cancer cells but rarely affects the normal, healthy cells. This therapy is often used in combination with other cancer treatments. The targeted therapy acts on specific regions of the cancer cell and can block or turn off chemical signals, change proteins, prevent the production of new blood vessels, trigger the immune system or transport chemotherapeutic drugs to the cancer cell. Hormone therapy – This is a treatment that is specifically used in breast and prostate cancer. Hormone treatment prevents or slows the growth of these cancer forms. 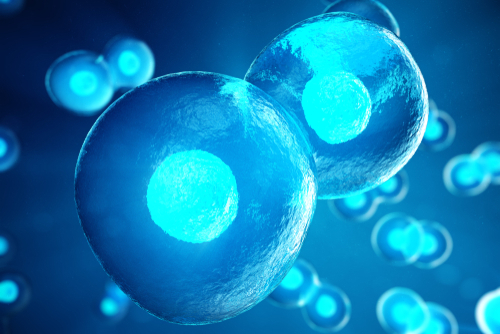 Stem cell transplant – This treatment restores the blood-forming stem cells in cancer patients. The therapy is used in the treatment of blood cancer (e.g., leukaemia, lymphoma or multiple myeloma) or when the blood-forming stem cells of the patient have been destroyed due to high doses of chemo- or radiation therapy. There are different types of stem cell transplants such as peripheral blood, bone marrow or cord blood transplants. Precision medicine – A molecular understanding of the cancer from a specific patient can aid in selecting the best treatment for that patient. During progression of the disease, the cancer undergoes molecular changes that cause the cancer to grow and spread. Although the same type of cancer is present, the changes that occur in the cancer of one patient may not necessarily occur in all other patients. 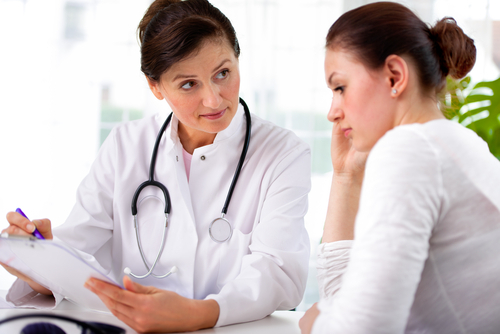 These changes can sometimes be targeted in an individual patient and precisely treated. If there is a targeted drug approved for a specific cancer, the patient can be assessed to determine if the molecular change targeted by the treatment is present in the cancer. Treatment by precision medicine is not yet a routine cancer care approach. Nevertheless, this area of research is growing rapidly and many new drugs are currently under assessment in clinical trials.